Celebrate Easter 2015 in Estes Park! The village offers plenty of family-friendly things-to-do, outdoor adventure in Rocky Mountain National Park and special holiday events including Easter egg hunts and delicious Easter brunches. A community sunrise service will be held at the fairgrounds grandstands, 1209 Manford Ave, Sunday, April 5th, 6 am. 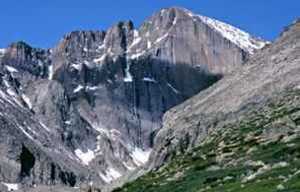 For additional services contact these Estes Park churches and places of worship. Bring your basket to collect hidden eggs throughout the front lawn of the historic Stanley Hotel on Easter Sunday, April 5th. The hunt starts at 1 pm! Adults, $38, Kids ages 12 and under pay their age. 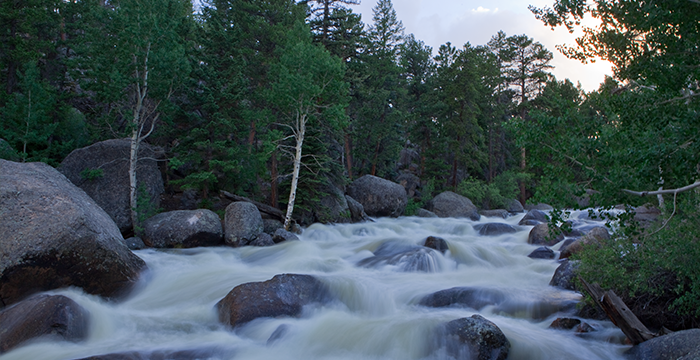 Start planning your Easter getaway in Estes Park today! 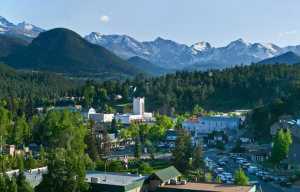 Pick the perfect play to stay by browsing all Estes Park Lodging. 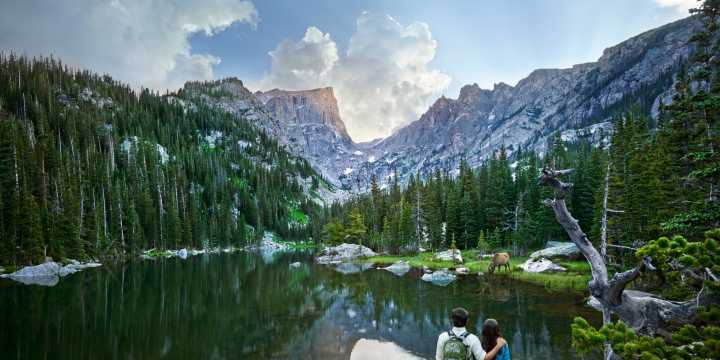 Fill your days by relaxing and soaking in the views or create your ideal itinerary with the many Things to Do in Estes Park.